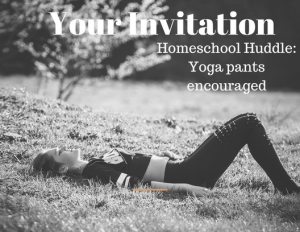 Inside: a personal invite to a homeschool conference in your yoga pants! 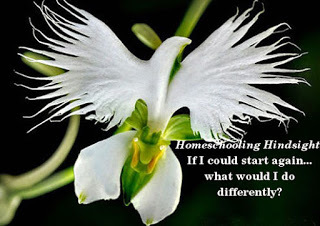 About 20 years ago, five homeschool moms jumped into a van and went on a journey to our first homeschooling convention. Leaving behind husbands, babies, and small children we were convinced we needed this conference to set us up for success in our school year. Getting a breath of fresh air. I LOVE my children, but I am a much better mommy when I can steal a few moments away from home a few times a year. Laughter. I’m a pretty quiet girl. But these women knew how to laugh! Curriculum fair. In between the classes, we took the time to walk the exhibition halls. Boy, if you really want to be confused about which curriculum to use for homeschooling your kids… go to a homeschool convention! Since I’m not a shopper, I didn’t buy anything, but I did enjoy touching, feeling, and smelling all the curriculum. Classes. Wow, it is incredibly helpful to sit in a room and listen to someone is further down the path you just decided to take! I decided right there, at that first conference, that I’d become a professional student of learning and teaching. 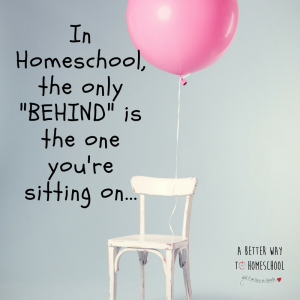 Homeschooling is such a personal journey. 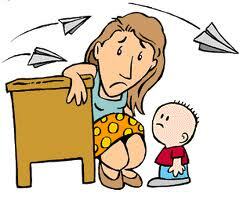 Some parents resist gleaning wisdom from others because we want complete and total control over our kids’ education. Not me, I became a collector of wisdom, tips, and advice from the beginning. 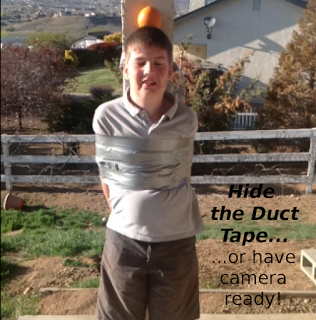 In all areas of life, you want to check the source of information, but in parenting and homeschooling, it’s critical. My favorite pastor calls it “checking the fruit”. 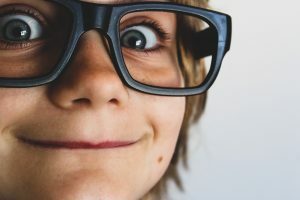 Before you adopt teaching techniques, parenting tips, or homeschooling advice, check the source. Heaven forbid that you ask a simple question in the wrong homeschooling facebook group. 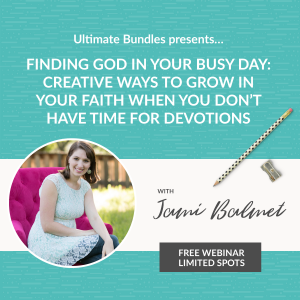 Not only can you get all kinds of crazy advice, but trolls creep out from under the internet bridge and tear you, your parenting, and your core beliefs to shreds. Psst- This Facebook group is different. Check the Fruit before adding it to your life: This applies to all areas of life, but let’s focus on homeschooling. 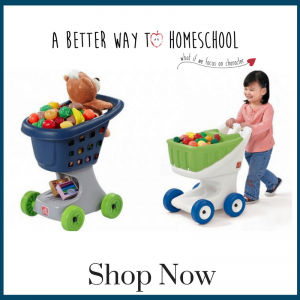 Does the advice come from a homeschooling parent? Is she calm and confident, but NOT arrogant? 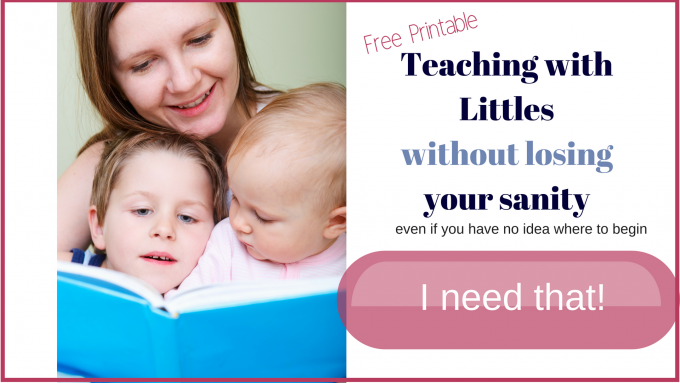 Are her kids content, helpful, energetic, and eager? Do her children complain, grumble and fight against everything? How does she measure success: academics, attitude, effort? Does she judge the way others educate their children? Does she honor her husband and protect her family? Are you standing on the same foundation in your faith? 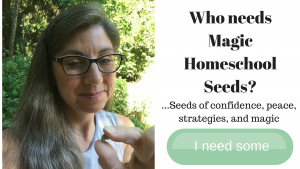 When I began my homeschooling journey, I was incredibly lucky. Ok, blessed is a better word. 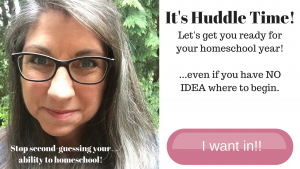 I found myself surrounded by a handful of like-minded homeschool moms who all happened to be relaxed, certified teachers. They encouraged me to breathe, trust the Lord’s leading, respect my husband, trust my gut, listen to my kids, and to be creative. 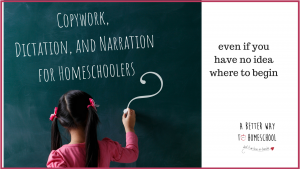 As a writer, I began documenting my own homeschooling journey for many reasons. I think better on paper. 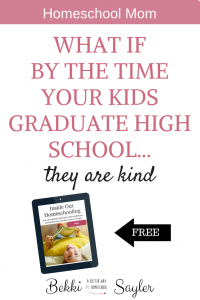 My sons may choose to homeschool my future grandbabies. 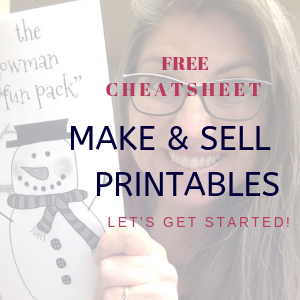 I wanted to create a lasting resource to help them remember my mistakes and duplicate things that worked. I take Titus literally. As my hair gray, I realize I have become the older woman and I have a heart to come alongside and bless younger women. 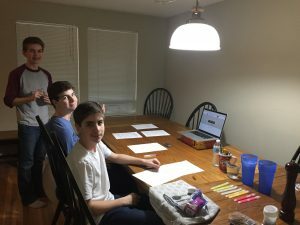 The Homeschool Huddle is Born. 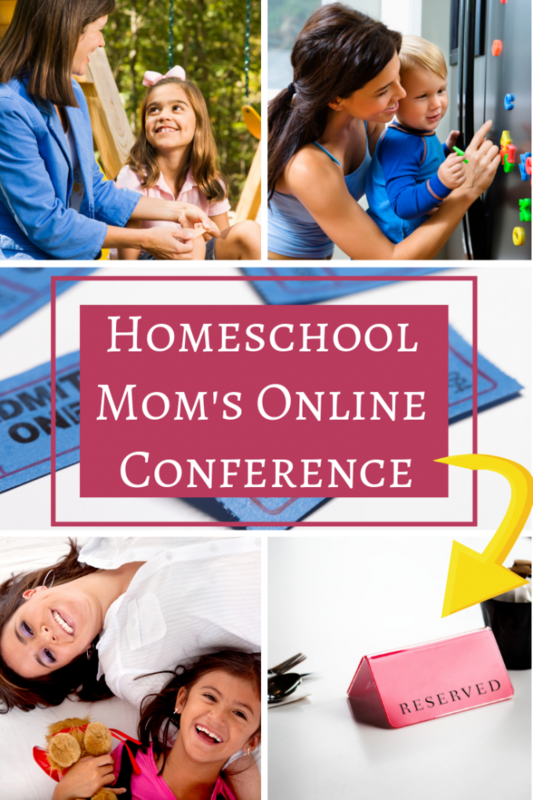 I think every homeschool mom should try to attend at least one homeschool conference. 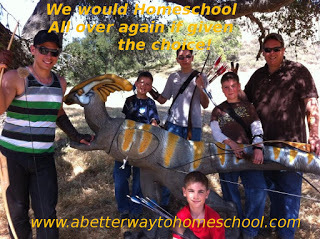 A huge gathering of like-minded families mixed with amazing teaching does wonders for boosting homeschooling confidence. 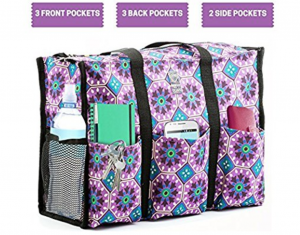 But what about moms who can’t physically get to a conference? Everything is waiting for you here. 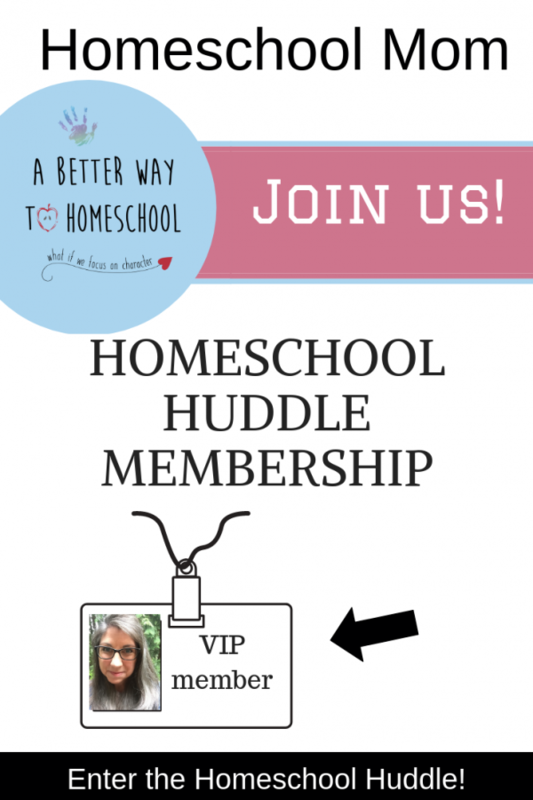 Related: Looking for a physical homeschool conference? Try one of these! BEST advice: Choose the workshop that speaks MOST to you today. 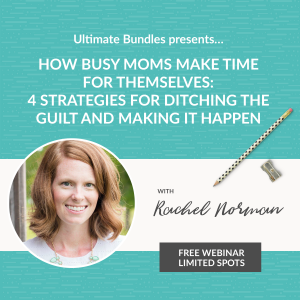 Workshop description: How Busy Moms Make Time for Themselves (4 strategies for ditching the guilt and making it happen) with Rachel Norman. 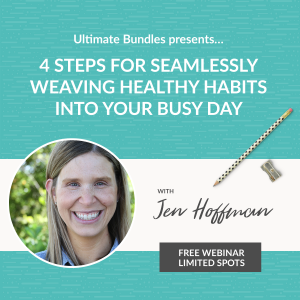 Workshop description: Making Time for Your Health (4 steps for seamlessly weaving healthy habits into your busy day) with Jen Hoffman. WOW! The Read-Aloud Family is Here! Did You get Yours? Ok, I haven’t been this excited about a book in a long time. I ordered my copy months ago, and I’ve been stalking the mailbox waiting and waiting and waiting. Because everything Sarah Shares is THAT good. Then, I highly recommend grabbing a copy. Since gleaning wisdom on the Read Aloud Revival website, I have revamped our whole reading environment at home. So click on the link to the right, and reserve your copy. I believe you will never regret it! 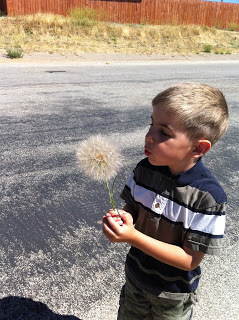 From my past… Praying I have a better first day of school this year! 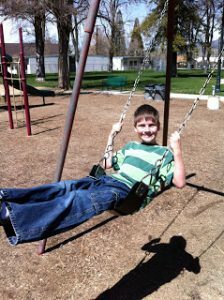 What I wanted to share with you was how amazing our first day of school was this year. Nope. That was not our first day of school. 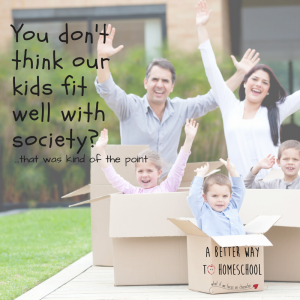 If I could rewind the tape and begin homeschooling my kids today with the benefit of my 16 years of experience, what would I do differently? working on establishing a daily rhythm, and study my children. them excited, what they find boring, etc. of great books. (I would read aloud daily no matter what their ages). prioritize a daily reading habit. close/far it it from us. am forever grateful for the vision my husband was given for our family. 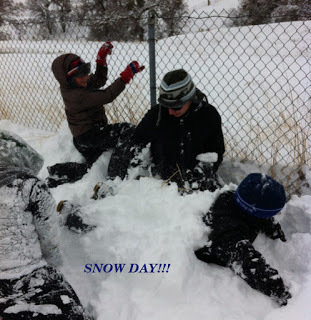 Homeschool kids smell a day without a ‘purpose and plan’ like wild animals smell fear. I am a little-stressed right now because my current calendar/plan is blank and school is supposed to start in 10 days. The fact that I am not ready for the next step is like a ticking time bomb. If I do not have a clear plan of attack for the day and week before school starts, my boys will eat me alive. They KNOW when I do not have a plan. The run, they hide, they break out the Legos right after breakfast and look up at me with dirty faces and bed-heads and are shocked and even aghast that we have learning to do. If I do not have a plan, they will forget how to get up, make their beds, add and subtract, multiply and divide, and write legibly. If kids do not see that we are well prepared for our day, week, or topic they do not buy in to whatever learning experience we set before them. They see us grab our teacher’s manual and then say, “OK, let’s get going. We have a lot of school to do today.” They see us begin reading the lesson and make that certain face that says, “what am I supposed to do?”and slip out from under our radar. 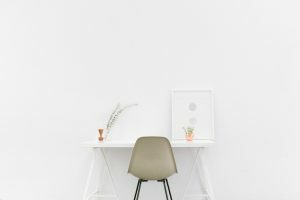 When we, the teachers, finally grasp the core of today’s lessons they have snuck away from the school area and are resentful that we try to lasso them back to school. If I am honest with myself, I would resent attending a class where the teacher wasn’t prepared. I took the time to come to school, surely she could have prepared in advance to teach me. Our kids are no different. They need to see that we have invested in their education by taking the time to become familiar and excited with the learning material before we declare it is time for school. Kids smell a day without a plan and begin wiggling to get out immediately. 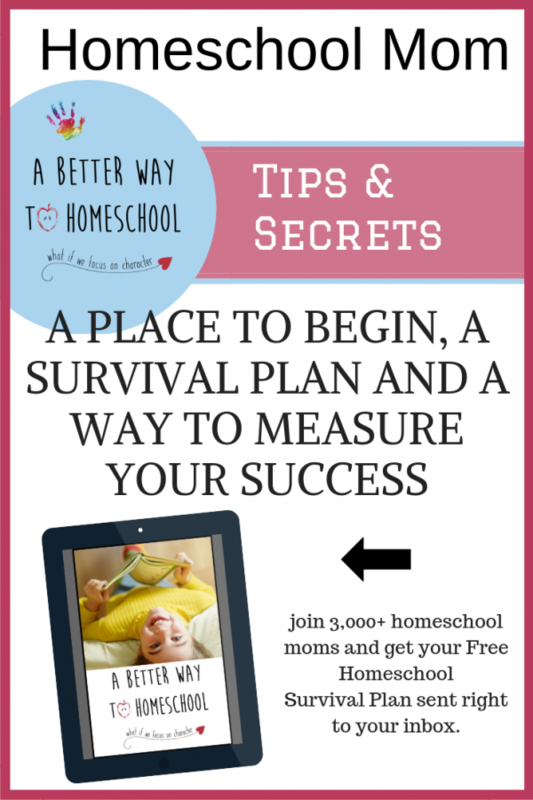 Plan school for 2-6 weeks at a time. Schedule lessons out for 2-6 weeks in advance. Write them in pencil, so that when life happens you simply erase and begin again the next day. Never try to teach the school week without a plan. Even if you take a rabbit trail because your kids show a sudden interest in penguins, you will be much better prepared. As homeschoolers include a dinner plan/menu into your school day. Be excited about what you are learning together. I have 4-5 weeks of student calendars printed and ready to go, labeled with their names and dates. I schedule math in first. It usually is just the next number lesson. 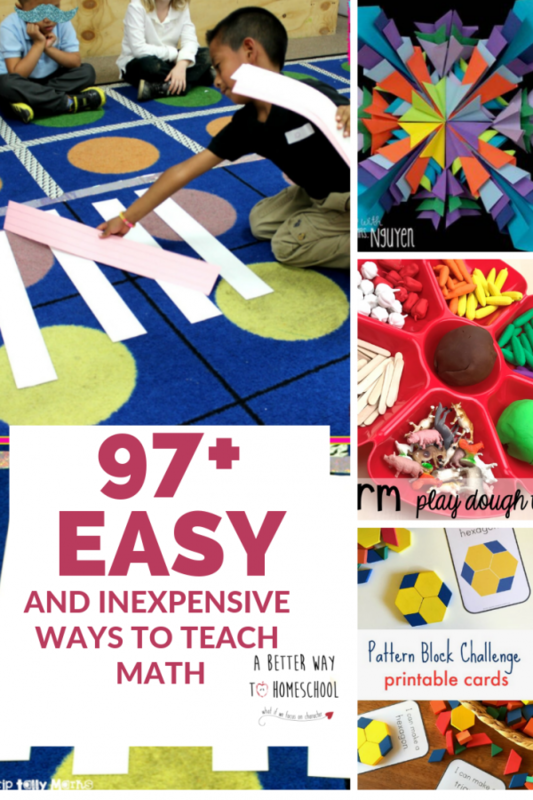 I include activities like flashcards, videos, and games in my calendars. If I do not schedule flashcards, the kids do not do flash cards. 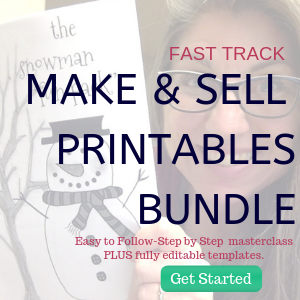 Next, I schedule those easy tasks, like handwriting, phonics workbook pages, and spelling. These are similar to math in that they tend to simply be “the next page#’s”. In our home, we learn memory verses, so I fill in the verses the kids are working on that week. History is my core, my golden thread. I try to incorporate English and Science activities that go along with what we are learning in history. I have to skim the readings, pull vocabulary and scour for student activities that will work with my boys. This year I am using Story of the World and they have a great Activity Book from which I pull reading comprehension, map, art, and cooking activities. And then, of course, there is Pinterest. 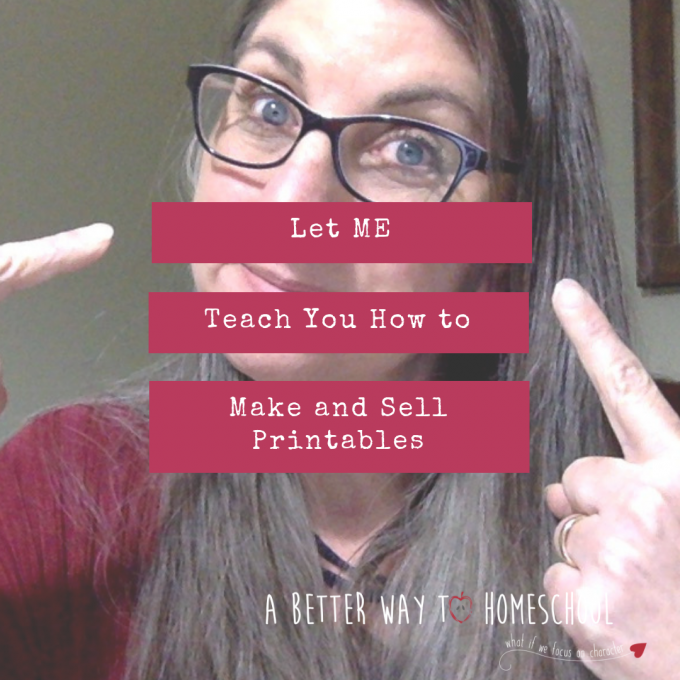 I have Homeschool boards for every subject and I scour for activities for my boys and pin them often. Science is my weakest subject as a teacher. I am not entirely sure why, but even superman had a weakness. Science is mine. This year I am trying to integrate our science with what we are learning about in history. 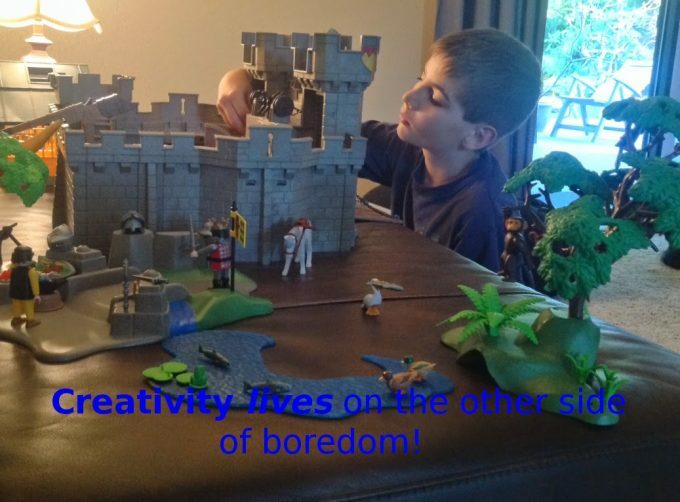 For me, that means that I am looking for and creating learning activities for the boys. I plan English last. 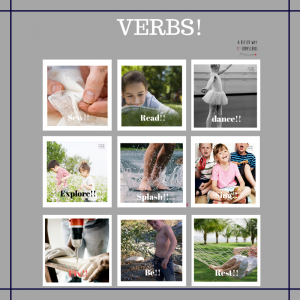 This year I am teaching from Shurley English and LOVE it. It is very well planned, so in all honesty, it is another, “just do the next lesson” curriculum. I glance through the lessons as I am planning and try to spot potential issues. For instance, my boys need two days for the writing assignments, sometimes two so I take that into account. Lastly, I double check my pencil calendars against the master calendar looking for conflicts. Are we home all of the days I planned to teach school? Are there any obvious monkey-wrench days (days that are destined to fail before they begin). I make adjustments whenever necessary. 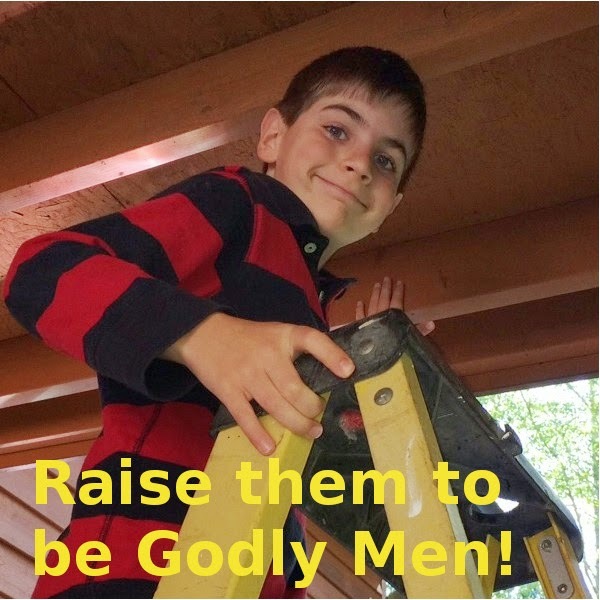 While every homeschool family has different goals and ambitions, talents and abilities, we all sacrifice something to homeschool. My husband and I personally sacrifice time. Lots of time. 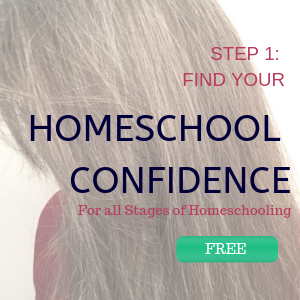 It is not easy homeschooling a troop of boys of various ages, grades, interests and learning styles. After 15 years I have learned that the key to success is being prepared before the day begins. 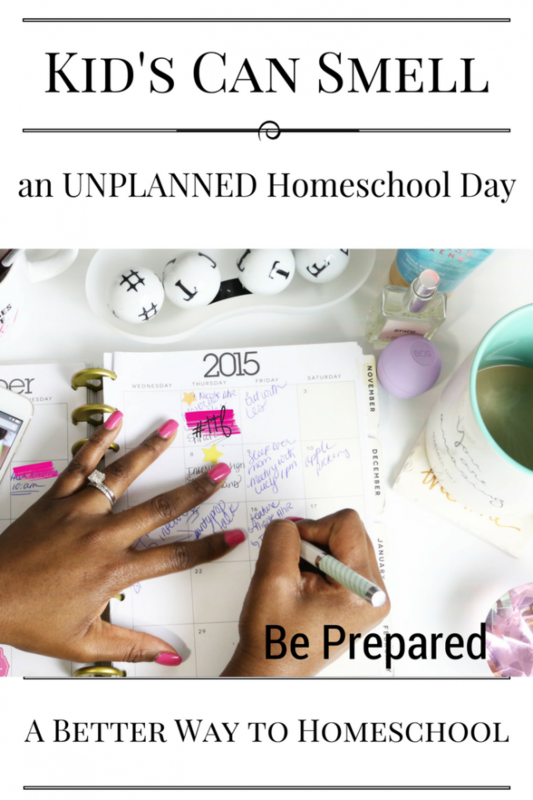 Inside: How the Heck to Plan a Successful Homeschool Day and what to do when everything goes wrong. 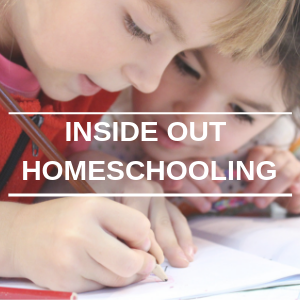 Homeschool kids smell an unplanned day like wild animals smell fear. Normally this is not an issue. 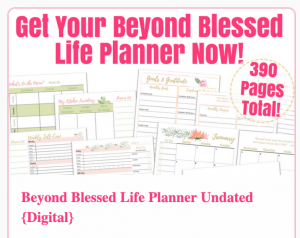 I am a little stressed right now because my current calendar/plan runs out in less than 36 hours. The fact that I am not ready for the next step is like a ticking time bomb. Come Monday morning, if I do not have a clear plan of attack for our homeschooling week, my boys will eat me alive. Kids KNOW when we do not have a plan. The run, they hide, they break out the Legos right after breakfast, they seem stunned that we expect them to clean their dirty faces, fix their bed-heads and GASP- learn something. If you do not have a plan, your kids will suddenly forget how to get up, make their beds, add and subtract, multiply and divide, and write legibly. They may even forget that they are homeschooled. If kids do not see that we are well prepared for our day, week, or topic they do not buy in to whatever learning experience we set before them. They see us begin reading the lesson with a confused expression and they silently whisper, “She doesn’t know what to do, let’s slip away”. 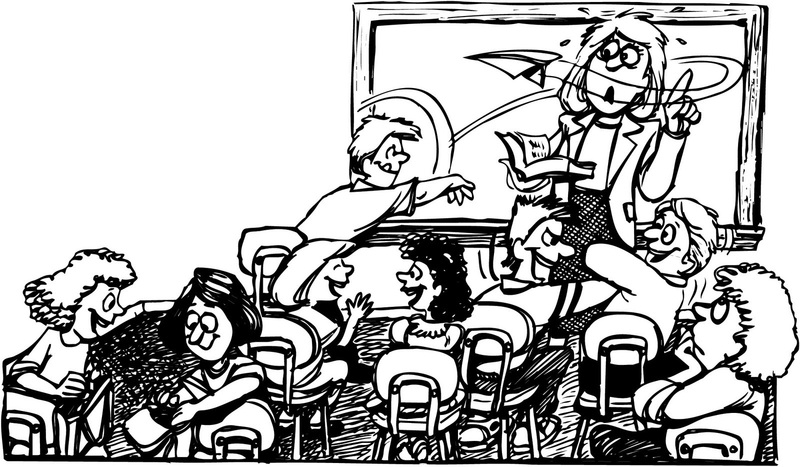 If you are honest, you would resent attending a class where the teacher wasn’t prepared too. I took the time to come to school, surely she could have prepared in advance to teach me. You took the time to come to school, surely she could have prepared in advance to teach you. Right? They need to see that we have invested in their education by taking the time to become familiar and excited about the learning material before we declare it is time for school. 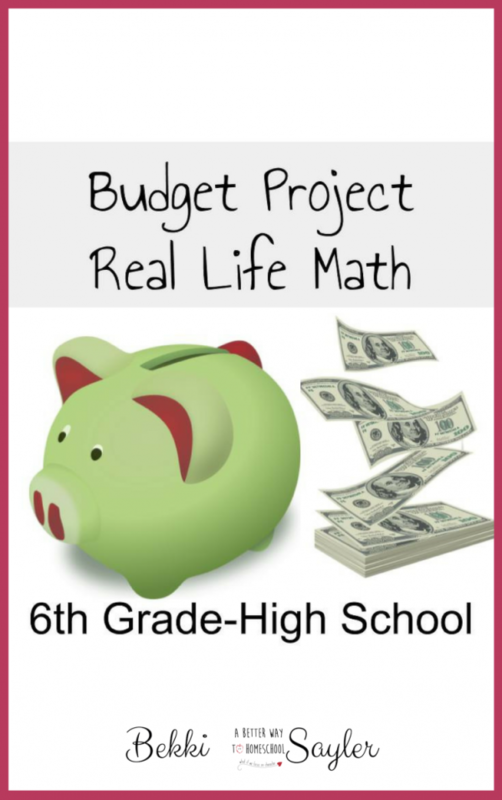 Plan school for 2-6 weeks at a time. In pencil. FIRST, mark off all school holidays and family days. I schedule math in first. Cause, it’s easy. It usually is just the next number lesson. 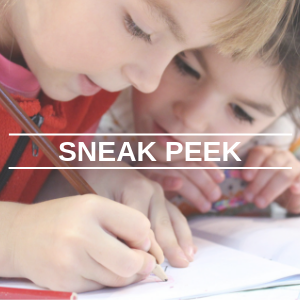 I include activities like flashcards, videos, and games in my calendars. If I do not schedule flashcards, the kids do not do flash cards. Kids need reminders. Next, I schedule the rest of the “do the next page” assignments. 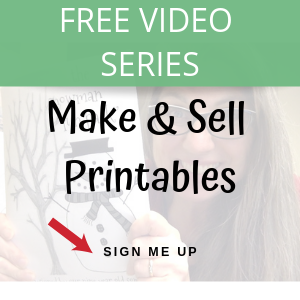 Handwriting, handwriting, phonics workbook pages, and spelling. Now I have to think. I plan a weekly memory verse and Bible reading. True brain power needed. I have a 5-6 week history focus. History is my core, my golden thread. I look for 3-5 main ideas to pull from a lesson and look for English, Math, and Science activities that go along with what we are learning. I have to skim the readings, pull vocabulary and scour for student activities that will work with my boys. This year I am using Story of the World and they have a great Activity Book from which I pull reading comprehension, map, art, and cooking activities. And then, of course, there is Pinterest. 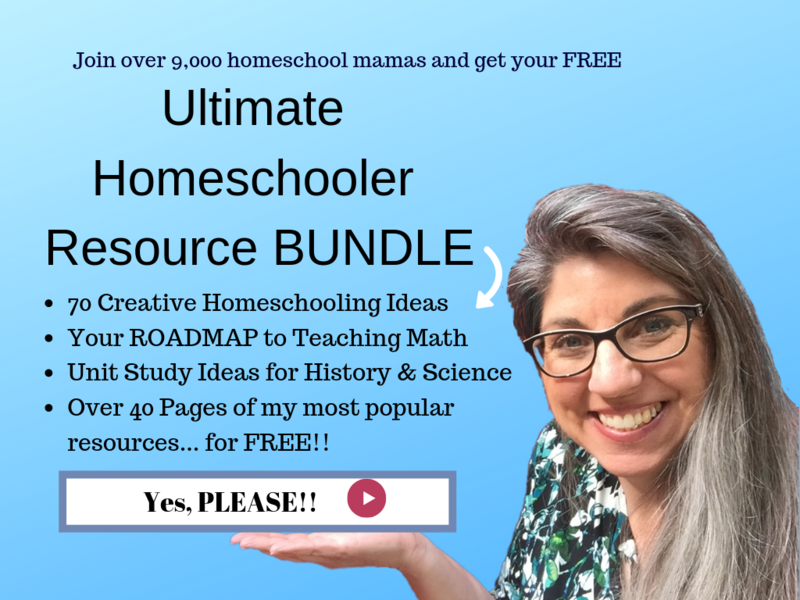 I have a whole series of Homeschool boards to help you and help me. Science is my weakest subject as a teacher. Alas, I am not entirely sure why, but even superman had a weakness. Science is mine. Again, I deal with science in chunks: main idea, 3-5 learning objectives, and at least one hands-on activity per topic. (This is ideal. I am lucky to get 2 experiments in a year). I plan English last. The older my kids, the more I plan. 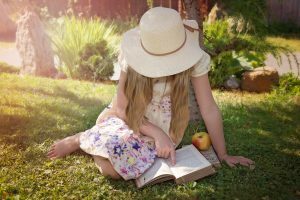 Younger kids need lots of time reading, being read to. Older kids need more and more time writing. Here is a great list to help you teach writing. It is not easy homeschooling a troop of boys of various ages, grades, interests and learning styles. After 18 years I have learned that the key to success is being prepared before the day begins. By the second day of school I was ready to pull my hair out. I was running ragged between our four homeschoolers. 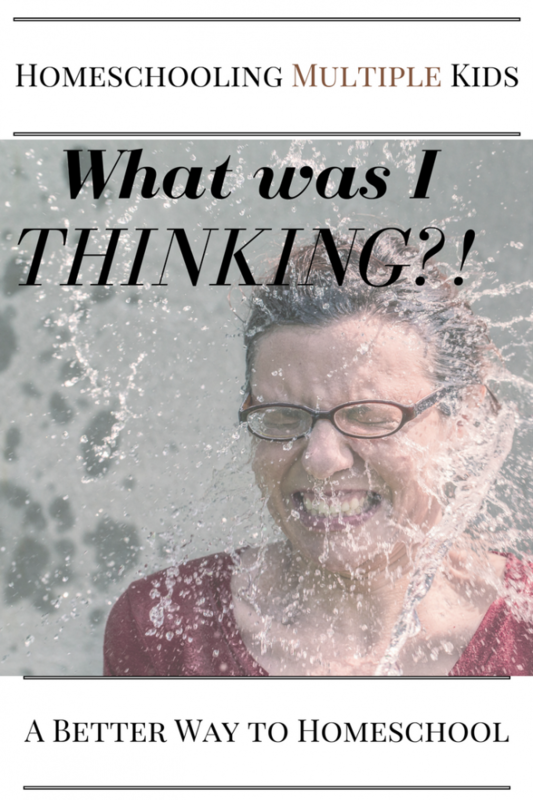 By 4:00 in the afternoon I was exhausted and I looked at the day and realized we did not get through half of what I had planned in my head. That was the problem. All four kids schedules were in my head. They had no clue what to do, so whenever I became distracted, so did they. Enter Wonderful Husband. He reminded me that when our oldest (now 21 and in college) was in 7th grade we helped him create a planner. Hubby encouraged me to do the same for the boys. After a few hours of planning, I had all four boys’ school-work mapped out for a few weeks. 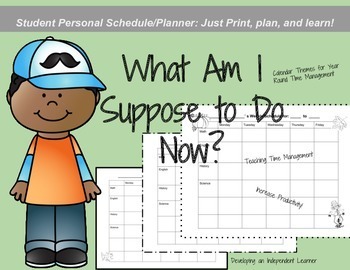 I created personal calendars for each student and organzied binders for each student. Oh my goodness. What a difference! “What ARE we supposed to do today” moments. We are 4 weeks into school, and all of the boys, event he 4th grader get up and pull out their planners and get to work each day before breakfast. Gives them control over their day. More often than not, the youngest is working before 7am so he can be done with school early. Brings me peace of mind! Yes, it takes me a chunk of time to out lessons in advance and to schedule their weeks. But it saves so much time during the school day. My next goal is to teach the boys how to plan out their own weeks, but that will take some serious mentoring! By the time they are in the 10th grade they need to be proficient in planning their own days. How about you? 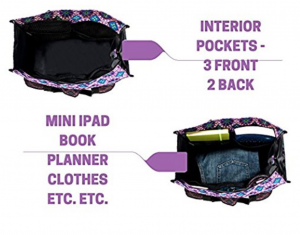 How do you help your days run more smoothly?